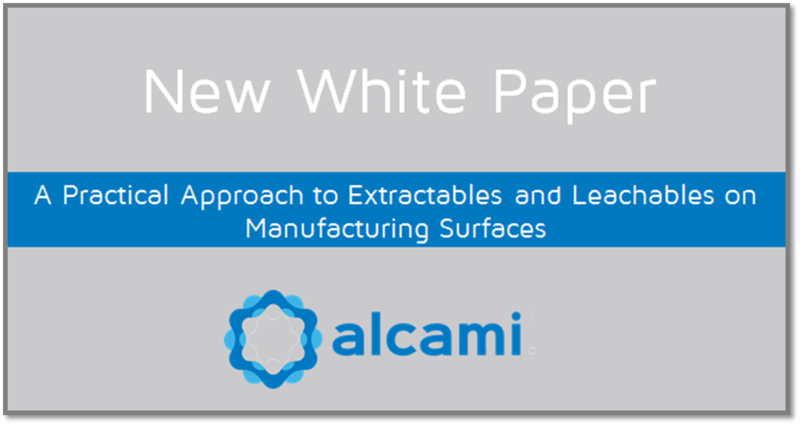 Over the years, the US Pharmacopeia (USP), International Harmonisation (ICH), Product Quality Research Institute (PQRI), and several other industry consortia have developed guidelines and best practices for these extractables & leachables studies. 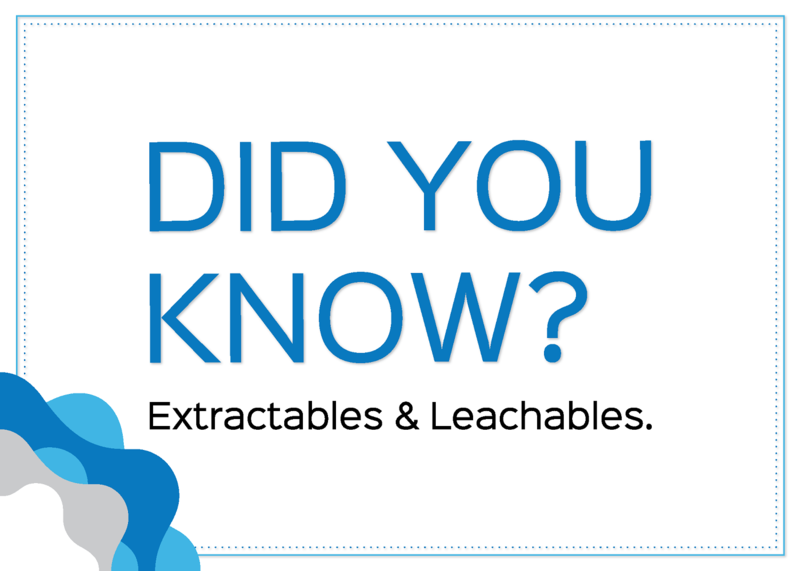 The study of extractables and leachables is among the fastest-evolving disciplines in the pharmaceutical industry. Until recently, the primary focus of these studies has been components in direct contact with the drug product for extended periods, such as the primary packaging, or those that contact the formulation during administration, known as in-use componentry. However, the components used in manufacturing are of increasing interest as sources of potential leachables. Many components are single-use systems (SUS), polymeric in construction, and pre-treated prior to use. Each of these factors increase the potential for leachable compounds. In order to evaluate materials for potential leachable compounds, one must leverage a scientifically rigorous study design against the specific potential for drug product and packaging/surface interaction.